Simply not true. With Perfect Pigment, we’ve made it easy to do your foundation, blush, eye shadow, and contour your face in less than one minute! Other makeup kits can cost a small fortune, but not Perfect Pigment. 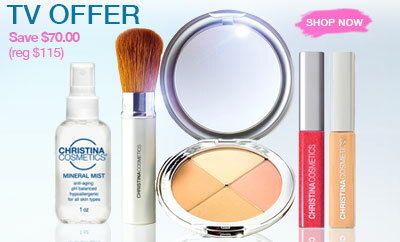 We give you the finest cosmetic grade ingredients possible, without the high price tag, by selling directly to customers. One kit replaces multiple expensive purchases, and our home delivery program is the best possible value. Loose minerals are messy and hard to use. Our pressed mineral compact uses 100% natural plant extracts and does not contain talc, parabens, corn starch, or irritating ingredients. Our natural plant extracts contain antioxidants which protect and nourish your skin. Our pressed compact makes it easy to use at all times with zero mess! Some of our biggest skeptics have been women with dry skin. Our minerals are pressed with plant extracts and shea butter that actually add moisture to the skin. We also recommend our sulfate & paraben free Spa Collection to nourish and renew dry skin without stripping your natural pH.